Students that had near perfect attendance for the first semester were rewarded with an afternoon of sledding and hot chocolate. This year Perry Elementary had 100 students earn the reward. Keep up the positive attendance for next semester! Victory Martial Arts visited the students during gym class to teach about exercise, discipline, and self-esteem. Congratulations to our 4th grade students participating in Safety Patrol this school year! Chief Bawks assisted with the Swearing In Ceremony and they are now hard at work at their posts. WE NEED YOU! 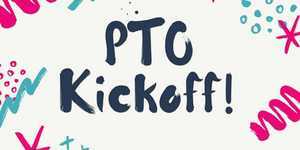 Please join the PTO on Thursday, August 16th from 6-7pm in the library for snacks and desserts! This will be a great opportunity to ask questions, see what they do and find out how you can help!